The teen-pop megastar reveals a dark — or at least darker — side on his make-or-break third album. His voice is a pleasantly serviceable tenor, but given all he’s accomplished so far, anything’s possible. By 14, Mendes had 3 million followers on YouTube and Vine. A year later, he was signed to Island Records and opening for Taylor Swift on tour, which helped push his debut album, Handwritten, to No. 1. After his second album, 2016’s Illuminate, spawned two Top 10 singles, “Treat You Better” and “There’s Nothing Holdin’ Me Back,” he was headlining arenas himself. Back in the parking lot, his publicist yells, “We’ve been spotted!” Mendes opens his eyes. Sure enough, a group of girls are standing in the third-floor window of an adjacent building screaming. 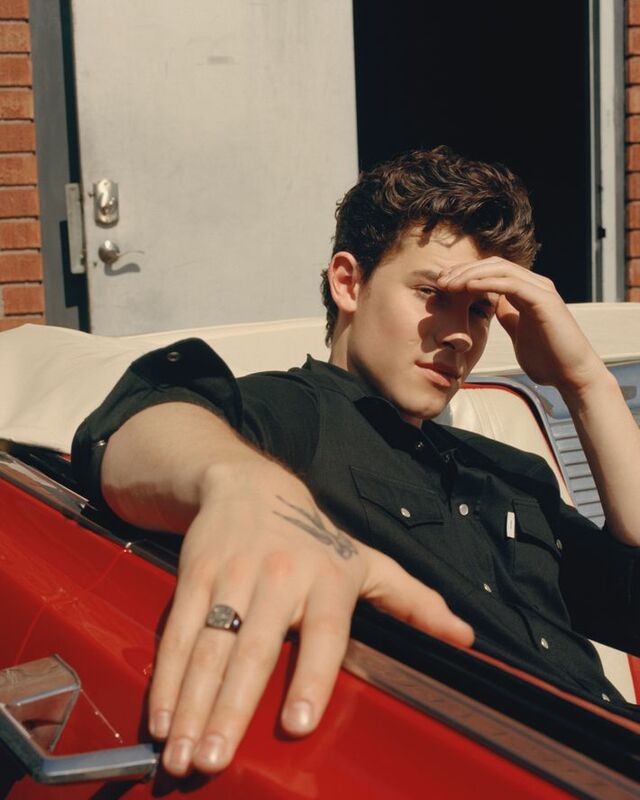 Given Mendes’s policy of never denying a photo request — a few weeks ago, he indulged more than 600 fans outside a London hotel — and the fact that his day is scheduled practically to the minute, we’ll need to make a fast escape. Mendes is out of the convertible and running to his rented Range Rover. “I’ll drive so you can relax,” he tells his tour manager and peels out of the parking lot — almost into oncoming traffic. He hits the brakes, looks around to make sure everyone is okay, and laughs. “Yeah, I’m definitely going to kill us today,” he says. 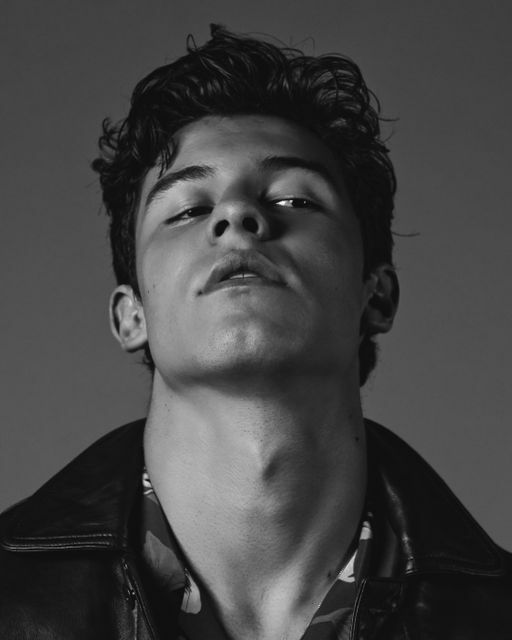 Mendes’s longtime manager, Andrew Gertler, 29, refuses to call his client’s new record make-or-break, instead describing it as “putting a stamp on who he is.” But there’s no getting around it: The success of Mendes’s album is crucial to his still-burgeoning career. 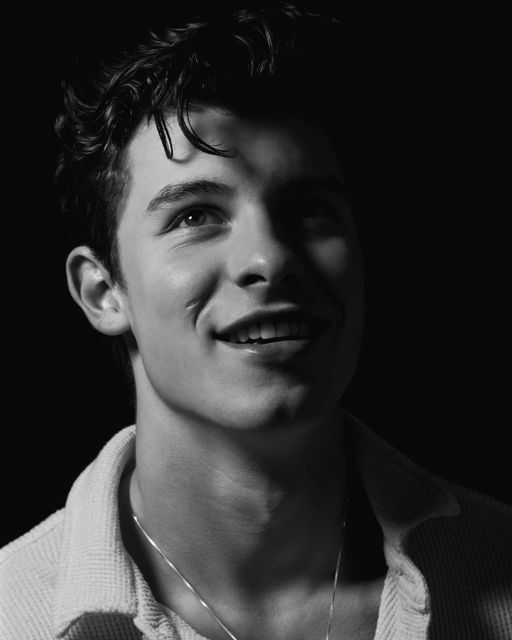 Lately, for support, Mendes has called on his many-necklaced mentor, singer-guitarist John Mayer, who wrote an essay about him for Time magazine’s list of the year’s 100 most influential people (Mayer described him as “like Neo in The Matrix, downloading [musical] skills in one sitting”) and got him into collecting watches. Mendes proudly shows me his new Audemars Piguet (“Boom!”). 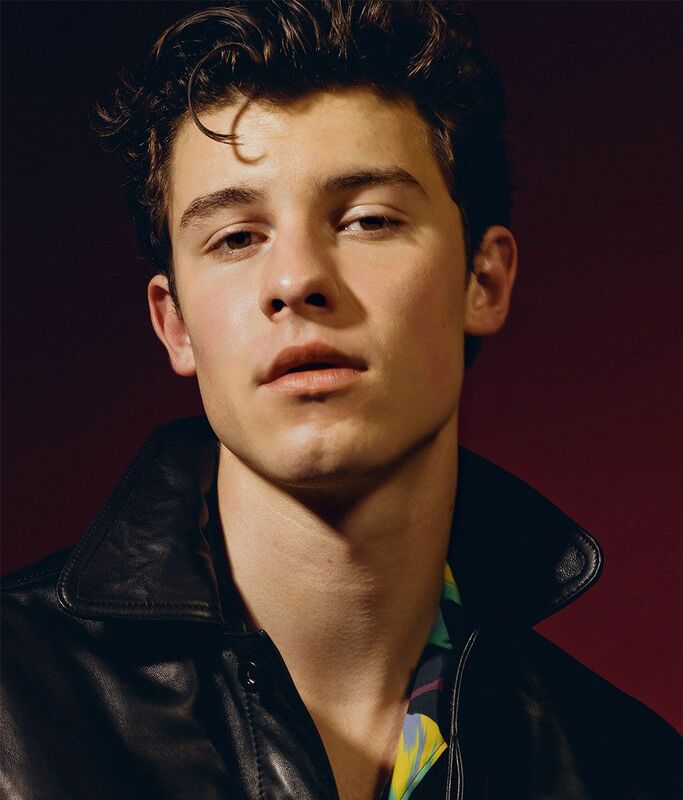 Mendes has also grown close with fellow young pop star Khalid, with whom he recorded the song “Youth” for his new album. Khalid calls Mendes “a really inspiring friend and one of the most talented artists I know — it’s always great to have friends to turn to who understand your life.” In fact, Mendes spoke with Khalid earlier today. Khalid wants him to come perform their new song tonight at his sold-out show at the Greek Theater. But it’s getting late, Mendes says, plus he has a busy few weeks coming up. Just after 9 p.m., though, Mendes is there with Khalid in front of 6,000 people. They play a choppy-but-effective version of “Youth.” Then Mendes swings his acoustic guitar over his shoulder, blows the crowd a kiss, and walks offstage.